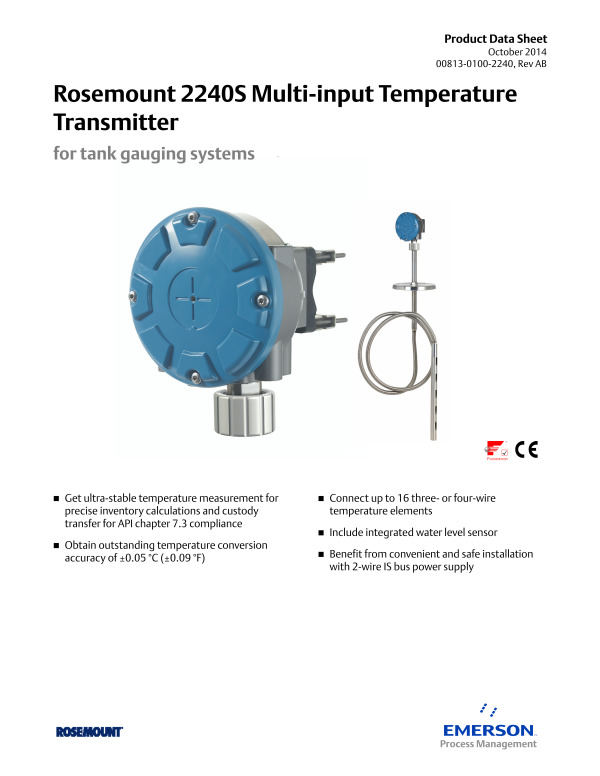 Rosemount 3051C Coplanar Pressure Transmitters are the industry standard for differential, gage, and absolute pressure measurement. 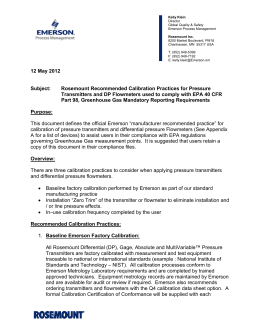 The coplanar platform enables seamless integration with manifolds, flow and level solutions. 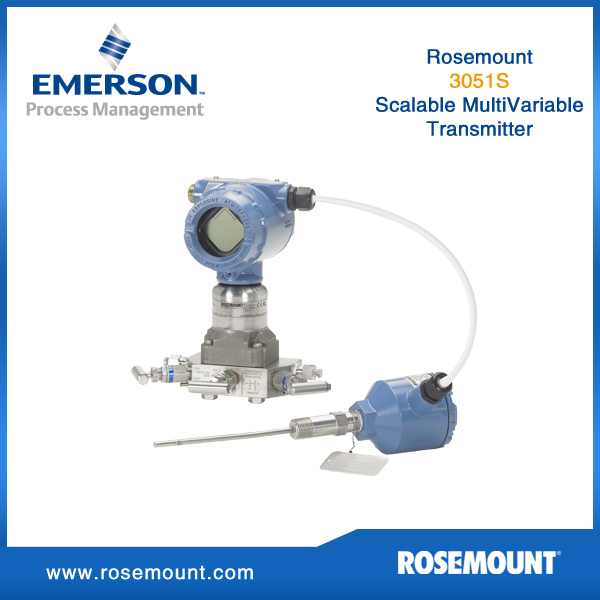 The following functionality is available on coplanar, in-line, DP flow meters and level transmitters: Provides diagnostic coverage from the process to the transmitter to the host. Prevent on-scale failures by diagnosing electrical loop issues with loop integrity diagnostics.